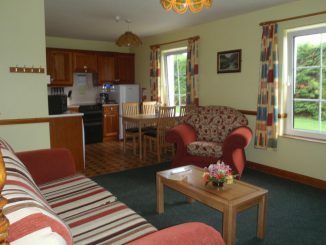 There are lots of Killarney Self Catering units available. 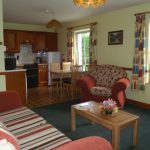 Whether you are looking for a holiday apartment in the town, a holiday cottage or a large family house you can find it in Killarney. Self Catering is a good choice for families and larger groups as it provides a lot of flexibility and is usually cheaper than other options. 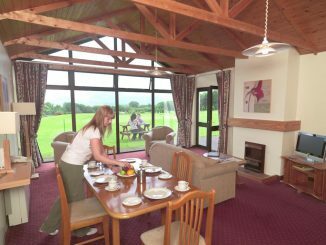 View our selection of Killarney self-catering here.